Clear acetate insert with paper dividers. BB Inserts are for 3 ring Proof Albums. GE Inserts are for 2 ring Proof Albums. 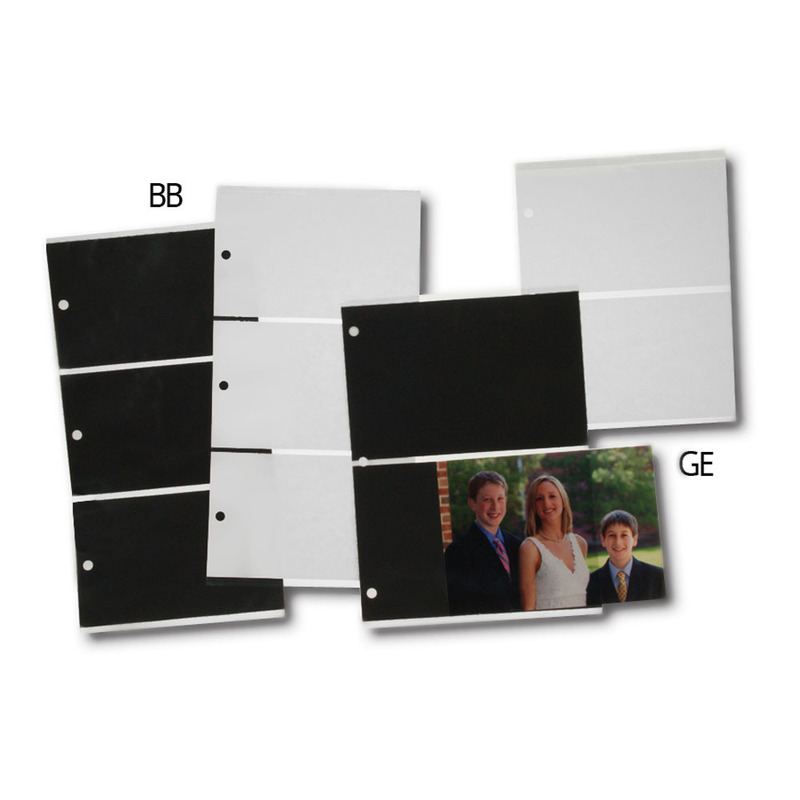 Inserts accommodate Big Bargain, Vintage, and Concord Proof Albums. Inserts sold in packs of 25. Rate our Proof Album Inserts.